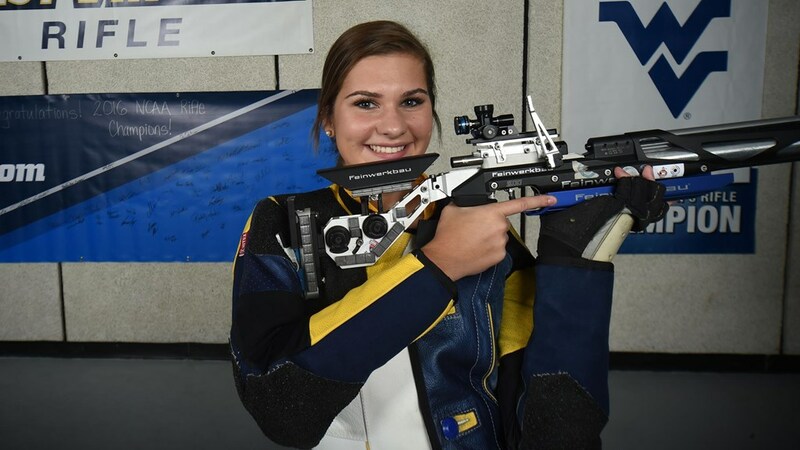 Morgan Phillips followed a record setting win on Sunday with a Tuesday second place finish at the 2018 International Shooting Sport Federation Junior World Cup in Suhl, Germany. The second place finish was in the 50m Women’s Rifle Three Positions. Earlier in the week, Phillips’ set the record for this competition in the Women’s 50m Prone. Phillips, the 2017 NCAA Smallbore Champion, is expected to represent the United States at the ISSF World Championship in Changwon, South Korea, in early September.